Wind tunnels are designed to model weather patterns and test wind resistance and noise suppression for all types of vehicles and aircraft. 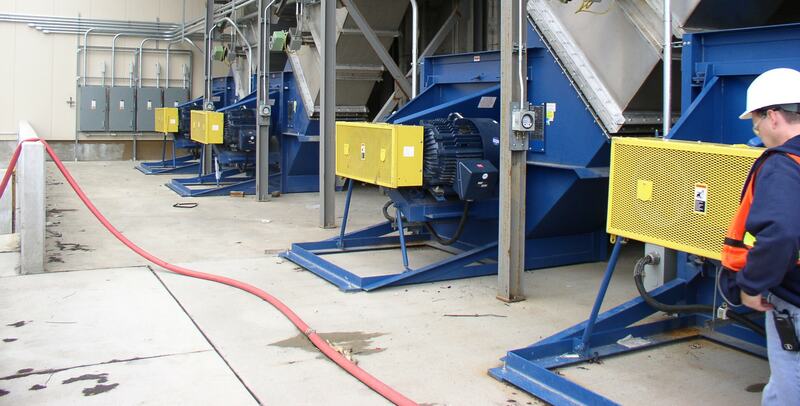 These sophisticated fans operate at low noise levels and deliver uniform velocity profiles to the test piece. 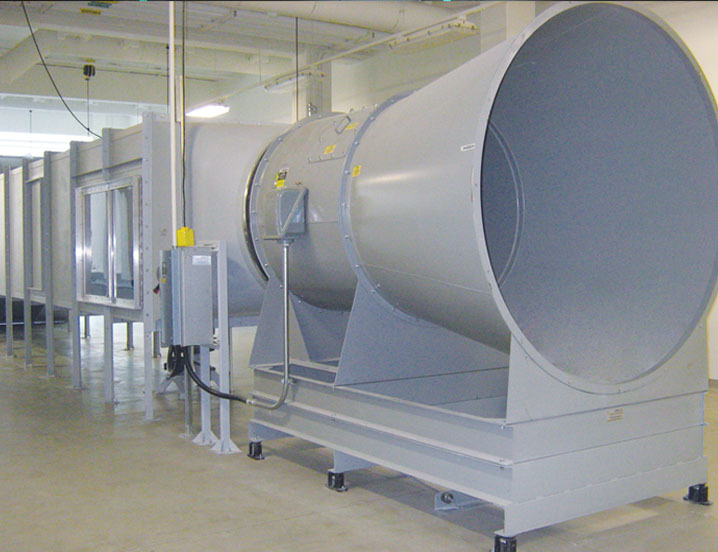 Because of our engineering resources and testing capabilities, Twin City Fan is one of the only fan manufacturers that can design, build and validate the proper air moving equipment for wind tunnel applications.